Home Companies Hebei Domydo Co., Ltd.
at 1400 degree decomposition into BaO and CO2. The total of the goods as a result of very low sulfur content, can be used in the manufacture of high-definition TV glass and optical glass. 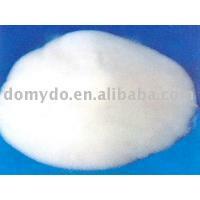 Or manufacture of other barium salts, ceramics, coatings and electrode materials.